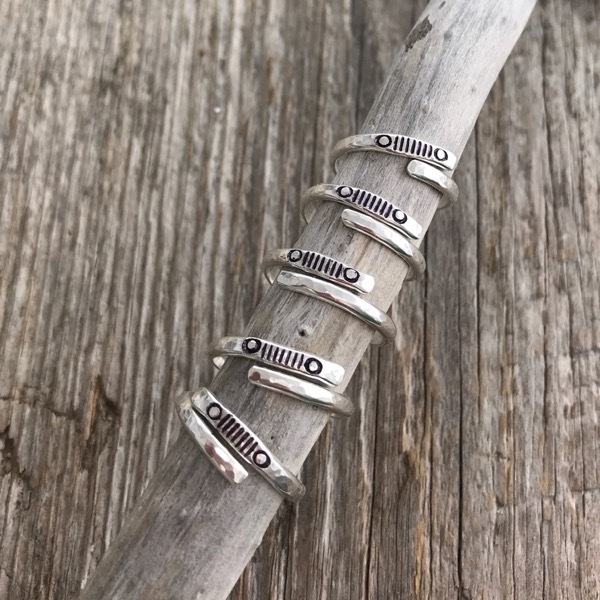 Handmade of sterling silver just for you. Please select your size so that minimal adjustment will be necessary when you receive your custom ring. Hint Hint! I really love this!